Oracle plans to sue whistleblower Svetlana Blackburn for malicious prosecution, the company said Thursday. 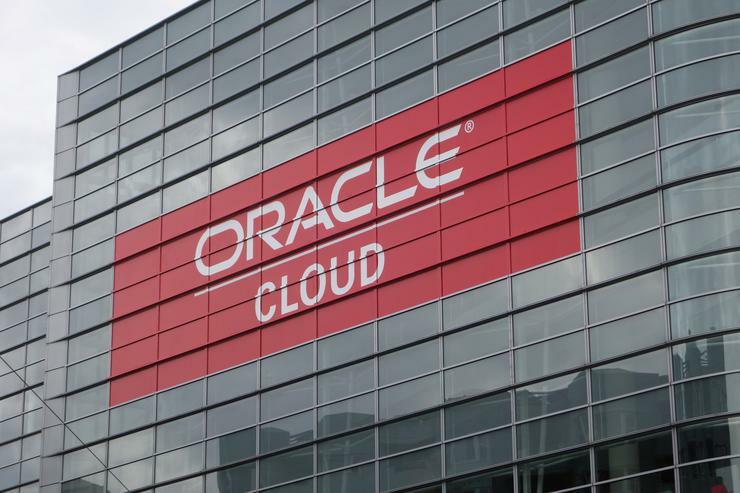 On Wednesday, Blackburn -- a senior finance manager in Oracle’s cloud business -- said in a lawsuit she was terminated from her job for refusing to go along with cloud-computing accounting principles she considered unlawful. Blackburn alleges that upper management was trying to fit "square data into round holes" in a bid to boost the financial reports for Oracle's cloud services business that would be "paraded" before company leaders and investors. "We are confident that all our cloud accounting is proper and correct," Oracle spokesperson Deborah Hellinger said via email. "This former employee worked at Oracle for less than a year and did not work in the accounting group. She was terminated for poor performance, and we intend to sue her for malicious prosecution." Blackburn, a certified public accountant, received a positive performance review in August 2015. Soon afterward, however, her supervisors “charted a course that veered from legal, ethical and company standards," according to her legal complaint against Oracle. Her employment was terminated on Oct. 15 after she “continued to resist and warn of the accounting improprieties,” the complaint said. Early this year, Gartner issued a report suggesting that accounting practices were not always reliable for cloud computing vendors. Oracle shares were down almost 5 percent percent in early trading on Thursday in the wake of news of Blackburn's lawsuit. "It hasn’t been a good week for Oracle," said Frank Scavo, president of Computer Economics. "On Tuesday it was hit with a $3 billion lawsuit from HP for breach of contract, then on Wednesday a whistleblower lawsuit, and we still have two more days until the weekend." The HP lawsuit has been pending for years, but a jury trial started this week. Oracle is well-known for suing competitors, but this week it seems to be on the receiving end. "As they say, live by the sword, die by the sword," Scavo said. "I think Oracle’s response to this lawsuit is particularly harsh because it touches the core of Oracle’s strategic direction," he added. "Oracle has been under tremendous pressure from investors to show progress on its transition to the cloud," Scavo said. "If what this former employee is saying is true, it would cause investors to question how solid Oracle’s numbers are for its cloud business." That's no small thing: The hit to Oracle's share price "shows how seriously investors view this situation," Scavo added.